A quality website should communicate who you are while at the same time engaging your customer. There are a number of questions to ask before investing time and money into your web design. How will you market your website and ensure it can be found? What are your objectives and expectations? 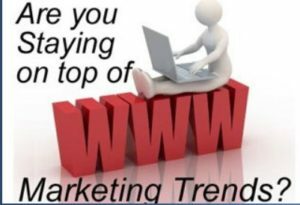 Do you want more leads, to increase your sales, brand awareness, etc.? Who is your audience that you’re hoping will find your business online? Once people get to your website what are you hoping will happen? Sign up for your newsletter, call you, buy, etc.? 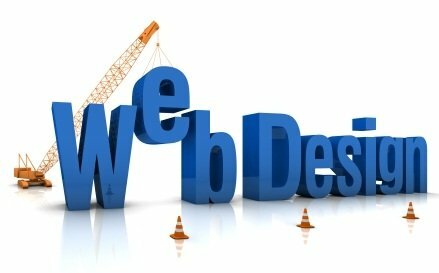 Do you have resources in place to maintain your website and keep it up to date once it is built? 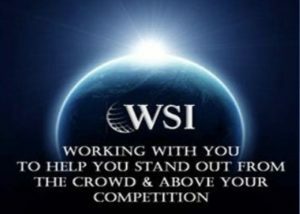 WSI helps businesses develop Internet Marketing Solutions that can help you to answer these questions. Give us a call today to learn how your presence on the web can help grow your business. Call (866) 539-7148 or if you’re local here in the Aberdeen, South Dakota area (605) 329-2027 or contact us via E-mail. 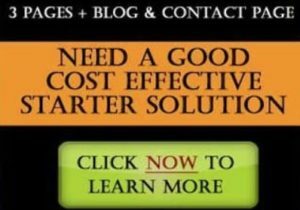 We provide a free consultation to help you get started. We also have available a competitive analysis so you can see how you stack up to your competitors. 1. All our web development projects come with an easy-to-use content management system for easy maintenance. 3. SUPPORT – We have a great team of people that can help meet your needs. We work to provide our clients with quality service in a timely manner. 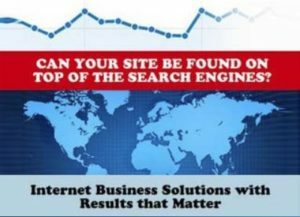 we also offer a number of other services that will enhance your internet marketing strategies including search engine optimization, pay per click advertising, social media marketing, and more.